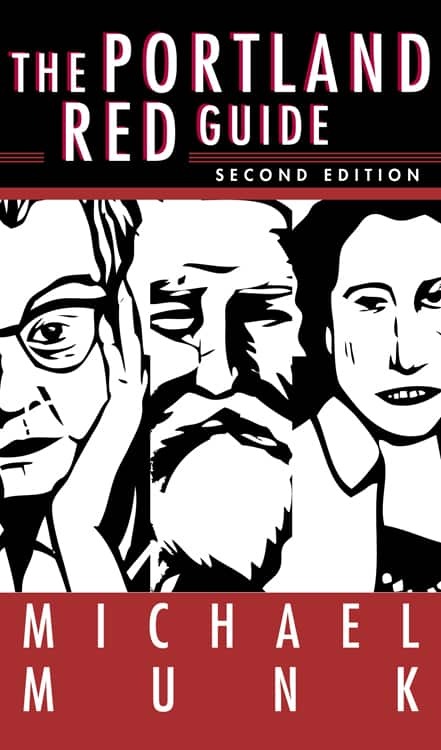 Michael Munk’s The Portland Red Guide is a historical guidebook of social dissent in Portland, Oregon, and links notable radicals, their organizations, and their activities to physical sites in the city. We had a brief conversation over e-mail with Michael Munk to talk about the book, now in its Second Edition, and his experience as a longtime Portland radical. Can you introduce yourself and give us a brief rundown of what you do? I’m a retired political science teacher with a radical ideology and an interest in local radical history. I send rants to several email lists ranging from international affairs to local Portland events. Tell us about the Red Guide to Portland. How long has it been around? 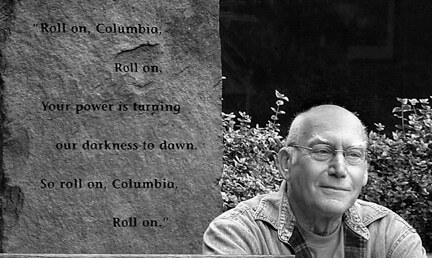 The first edition was published by PSU’s Ooligan Press four years ago, in May, 2007. Evidently, it aroused enough reader interest that they proposed a second edition last year. It will be available on May Day 2011. What is your connection to Portland’s radical history? I grew up in Portland and developed my radical politics here. My first street actions were protests against nuclear testing in the late 1950s, but as a student, I was especially influenced by the firing of a Marxist professor by Reed College in 1954. How different Portland constituencies reacted to Paul Robeson’s concert in 1958 was also an eye-opener. When I retired from teaching back east, I moved back to Portland and began to work on local radical history. What do you hope to accomplish with the Red Guide, and with your work in general? I find that many if not most people under 60 are unaware of the influence of radicals in our nation’s history, which is partly due to the dominant capitalist culture’s efforts to suppress and distort that history. By trying to link specific local sites to radical people, organizations, and events, I hope to stimulate a sympathetic awareness for those who worked for a better world and maybe even rouse them to join that band. In your opinion, what role do radical spaces such as the Red and Black play in the radical community and its surrounding communities? Several local hangouts and publications, including Red and Black, are mentioned in the Red Guide (p. 184). I hope readers will learn about the links between today’s radical venues and the predecessors from the past. Throughout history, radicals have established institutions that serve not only those already committed and social and action centers but raise the radical banner before the general public. Now well into my retired years, I hope to continue my efforts to rehabilitate radicals of the past and revitalize those of the present. Currently I am outraged by the destruction by the city of Oregon’s only memorial to a labor leader, the Francis Murnane wharf, to make way for the Saturday Market. Details in the new Red Guide (p. 190-91). For more information about Michael Munk, see his website at <michaelmunk.com>. This interview was first published on the Web site of Red and Black Cafe on 2 May 2011; it is reproduced here for non-profit educational purposes.